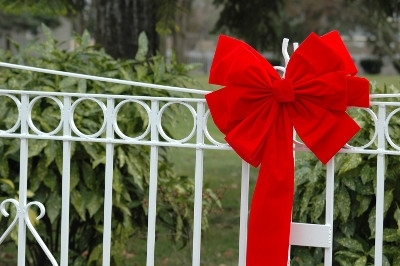 Use our beautiful hand tied Christmas bows to enhance your holiday decorating. Lakeland bows are created with a generous amount of quality ribbon. Indoor or out - our selection of sizes, style and colors will add a touch of elegance.